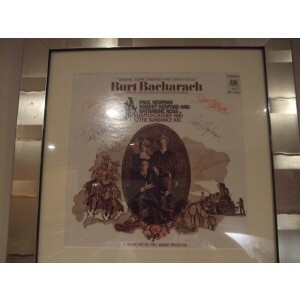 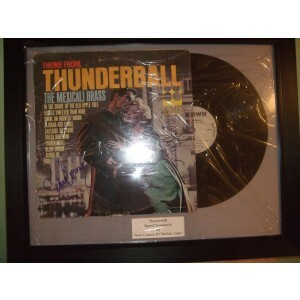 Take a look at our range of top quality Film & Movie memorabilia. 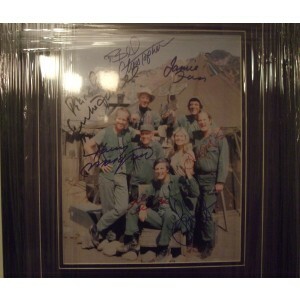 Ranging from signed posters, and photos through to unique props! 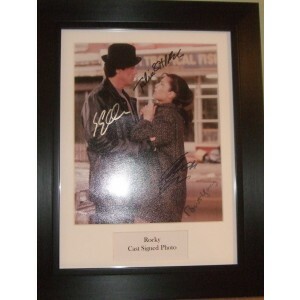 Always 100% authentic autographs! 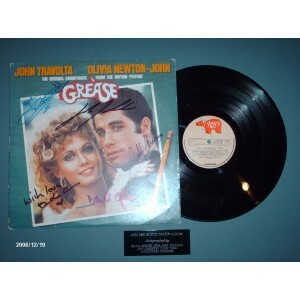 Grease Soundtrack Album Signed By Cast. 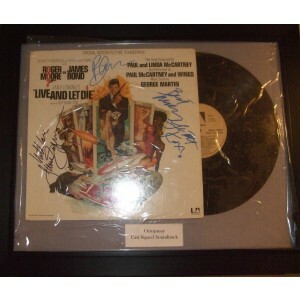 James Bond 007 "Live And Let Die" Signed Album.